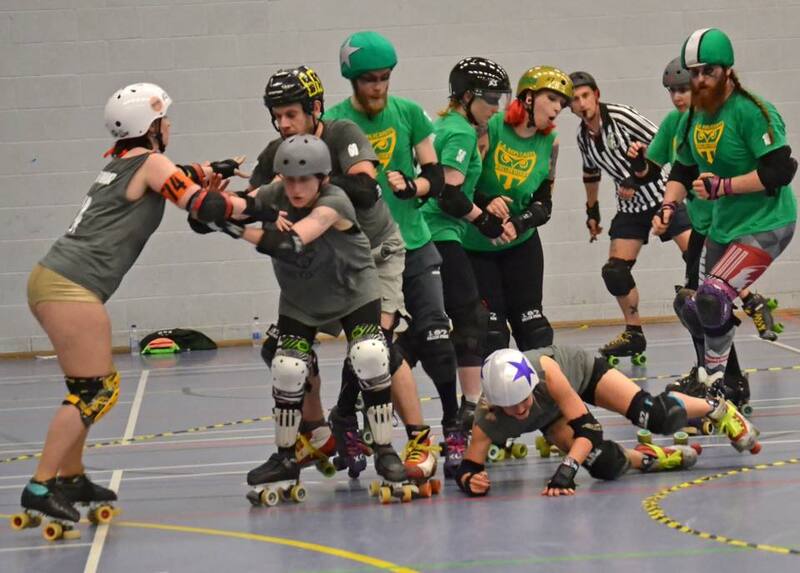 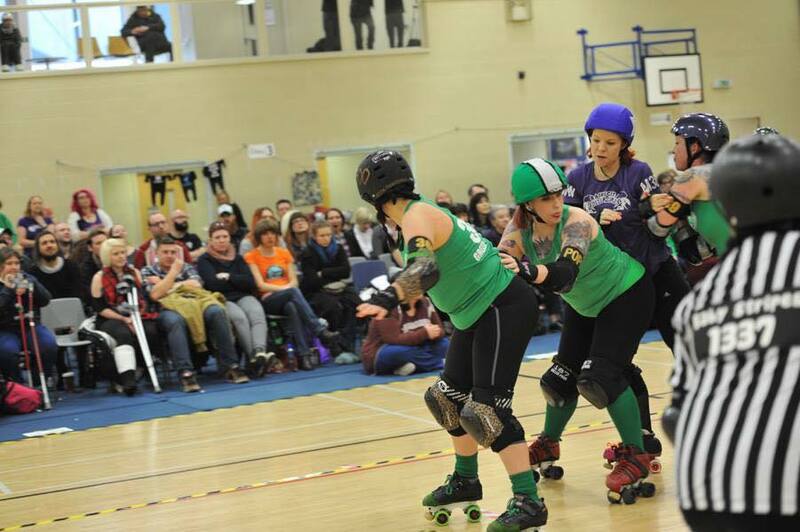 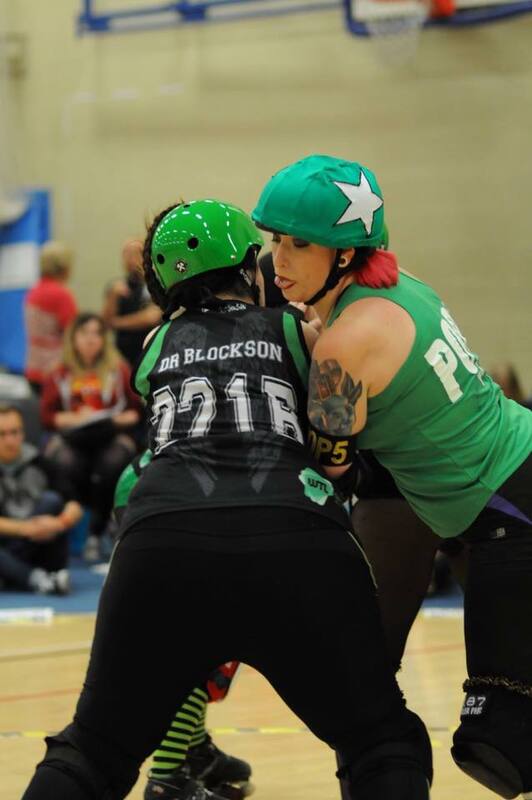 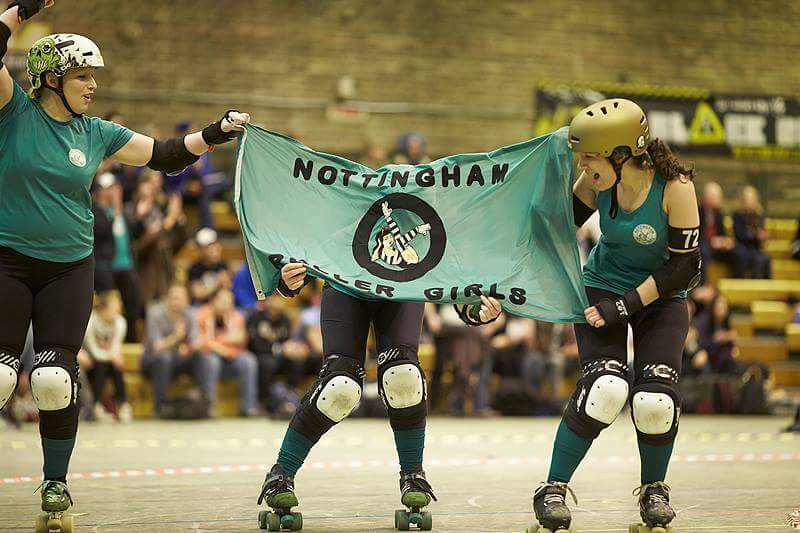 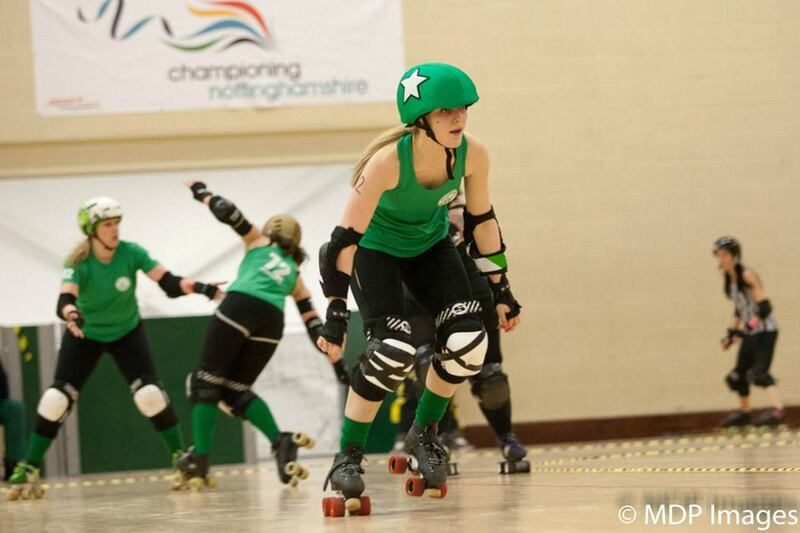 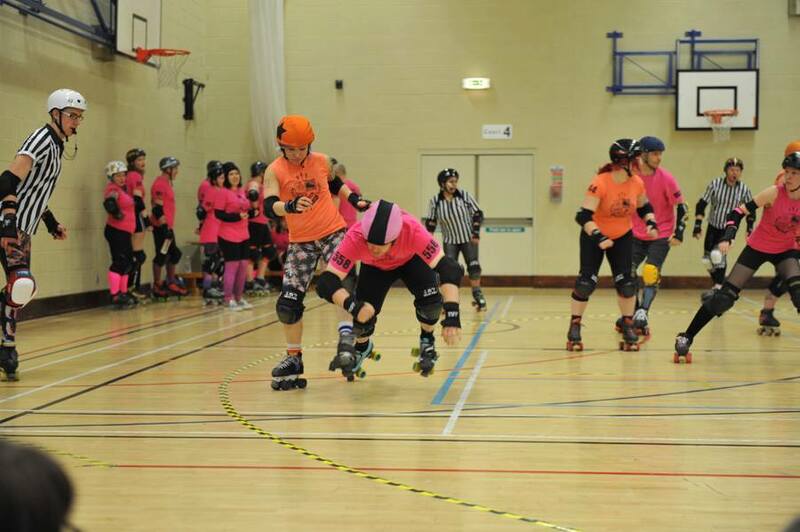 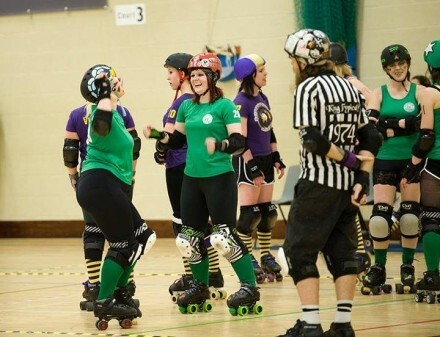 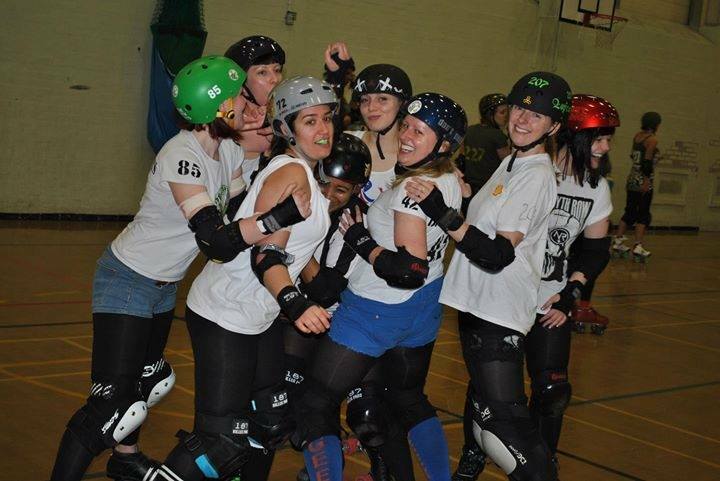 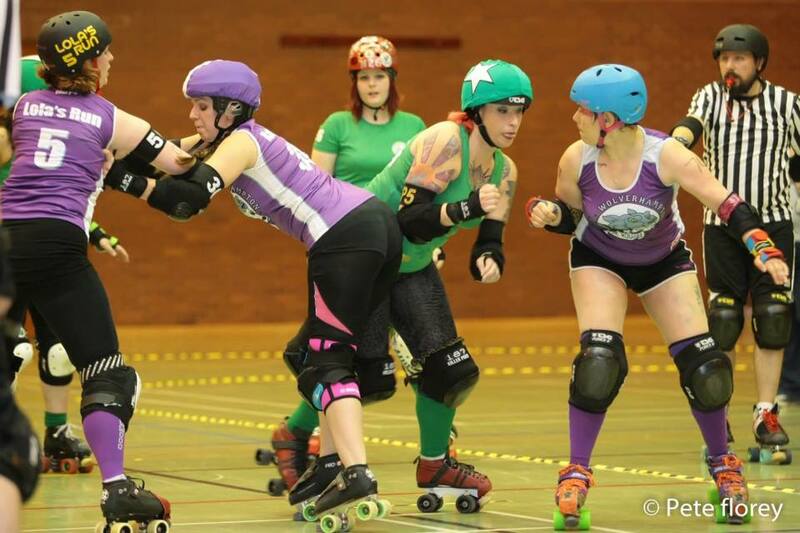 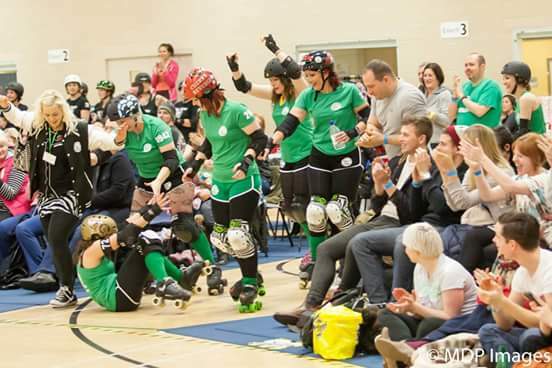 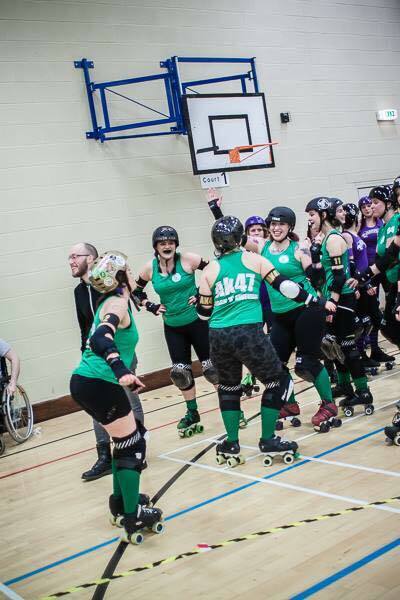 Here at Nottingham Roller Derby we sure do love a good game day. 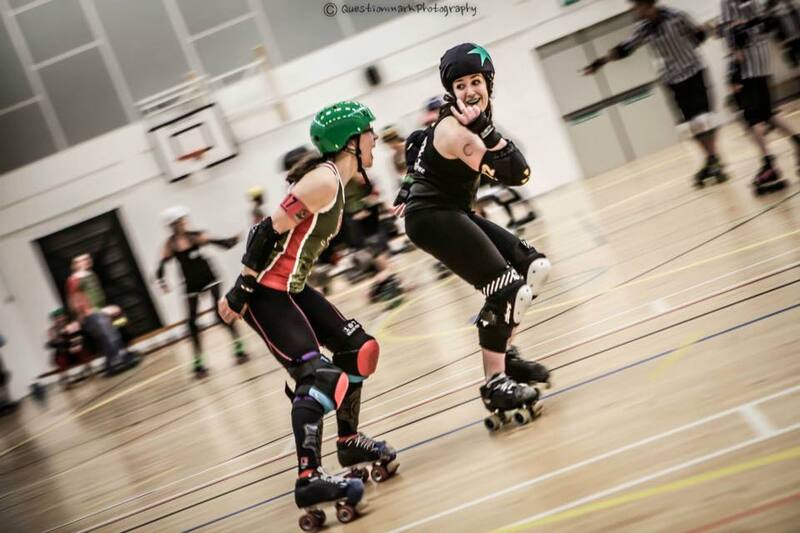 The adrenaline, the passion… the pictures? 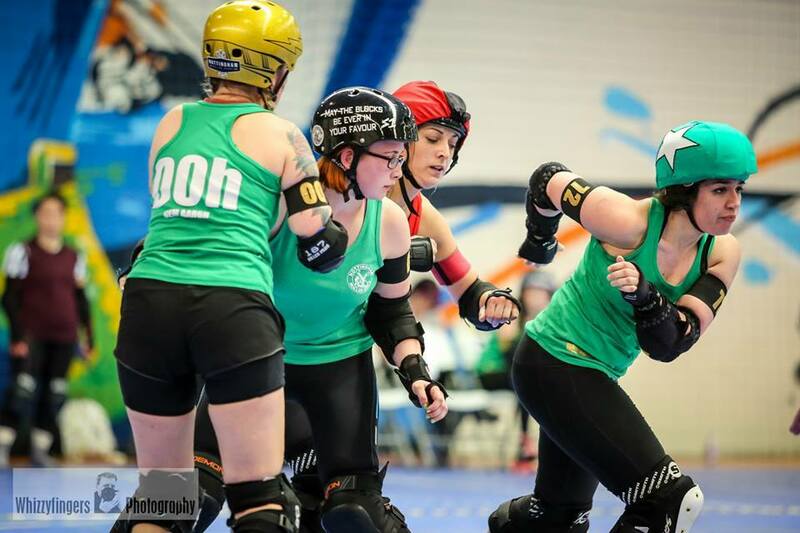 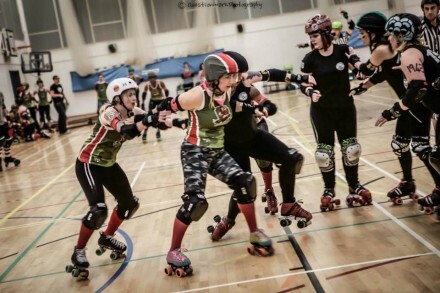 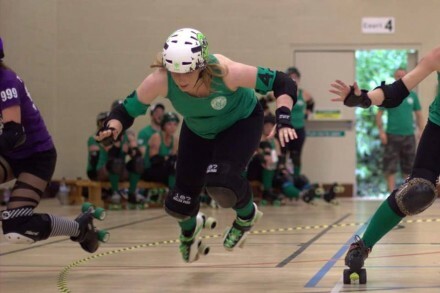 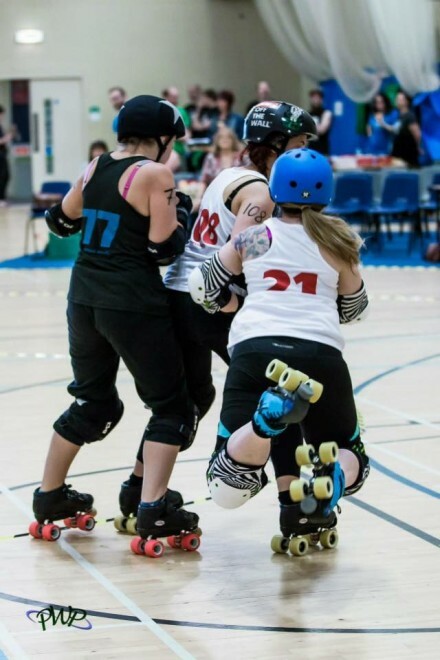 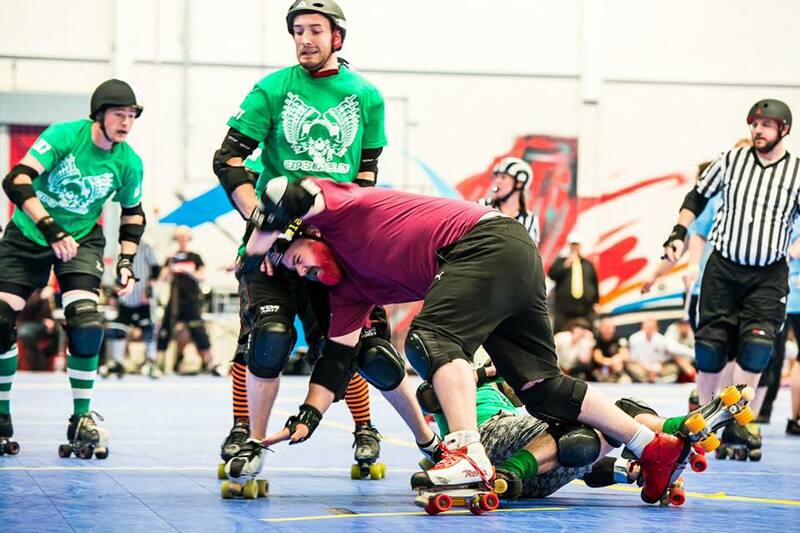 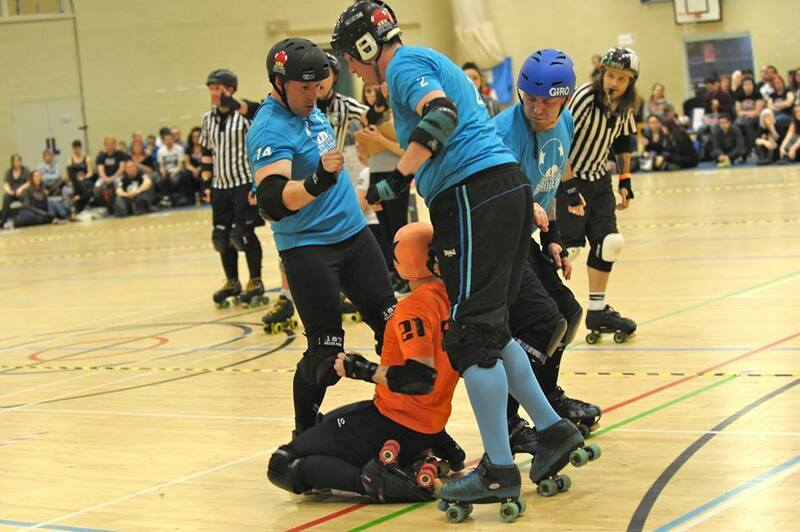 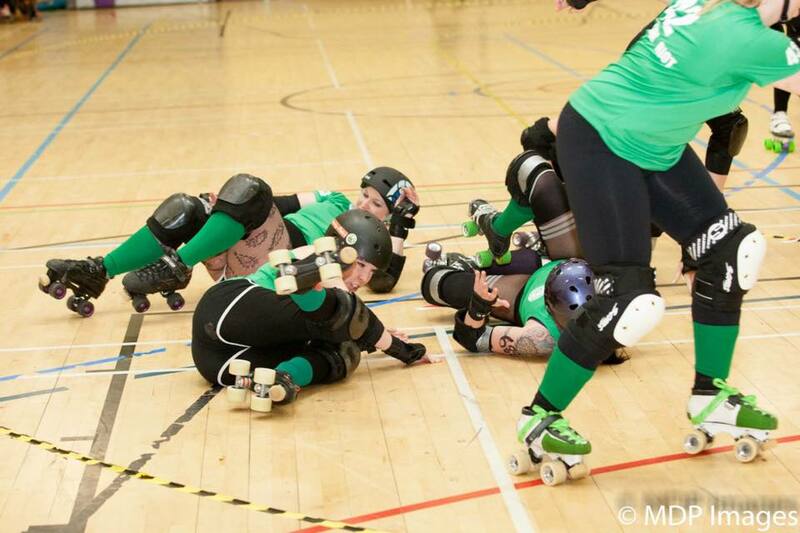 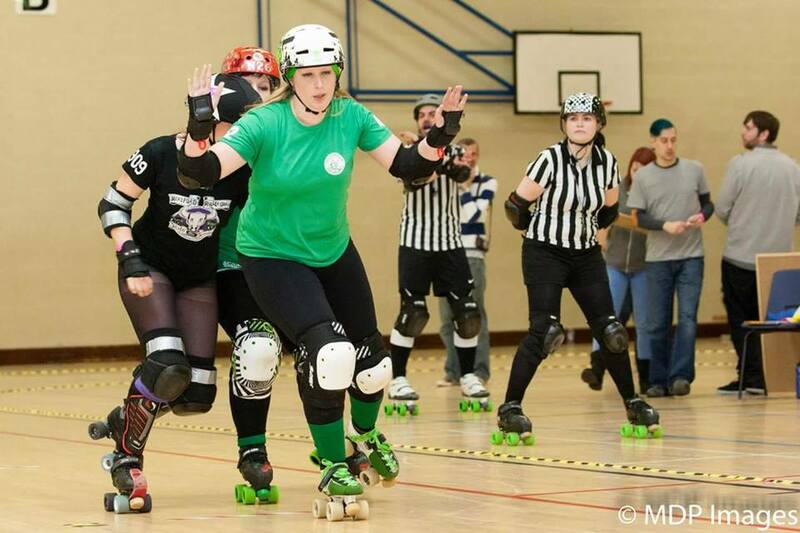 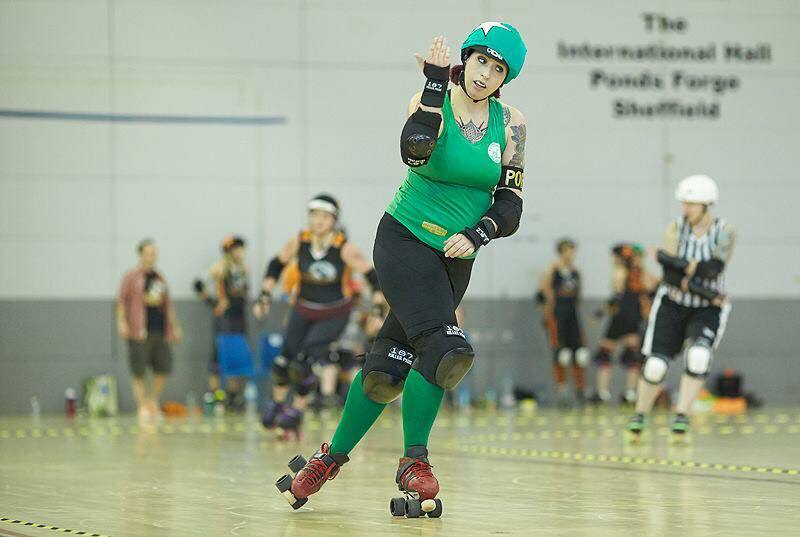 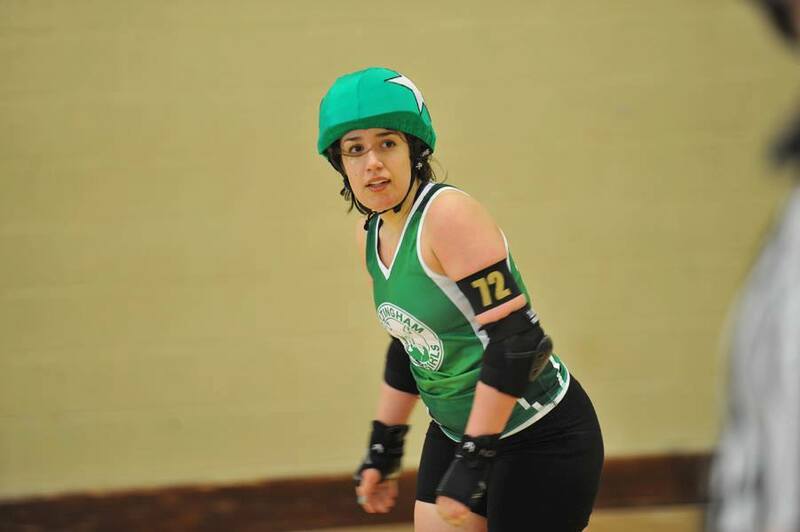 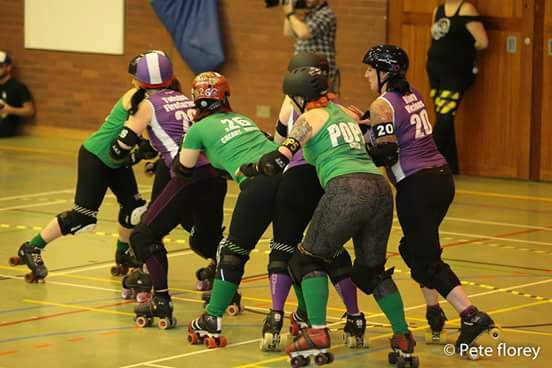 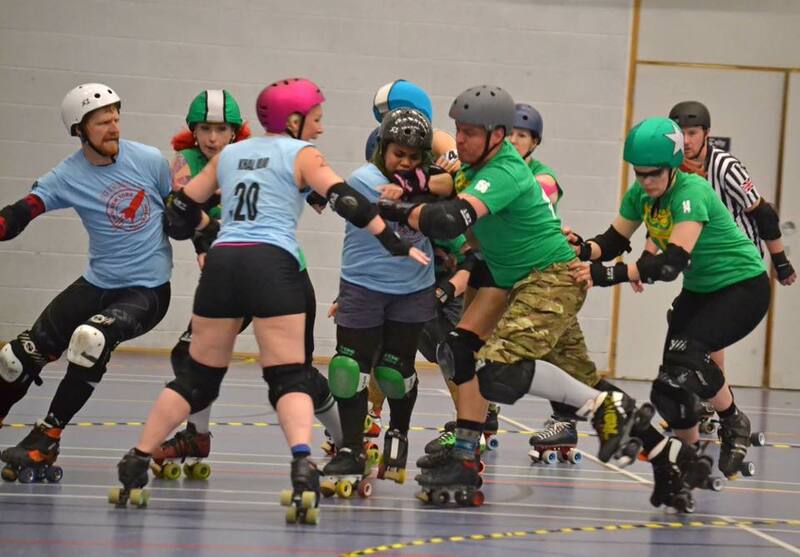 Today we’re looking at those pictures that tell a different kind of roller derby story – usually the one you thought wouldn’t be caught on camera. 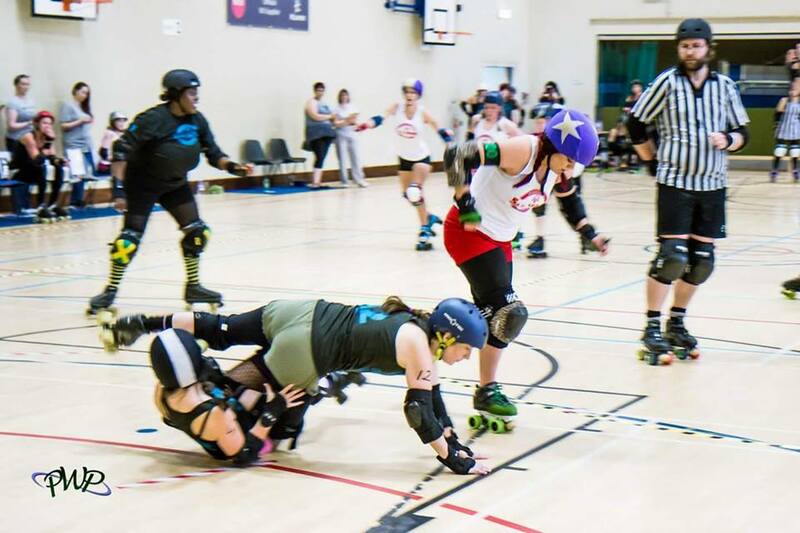 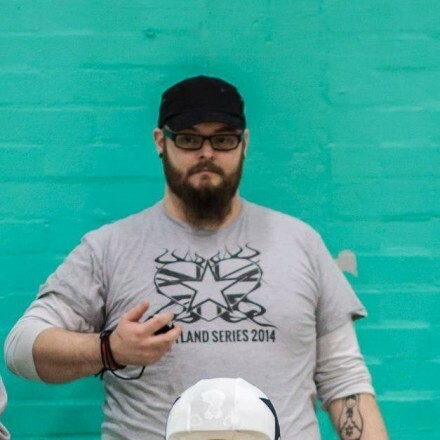 Sometimes when you play roller derby; you’re just too cool for school. 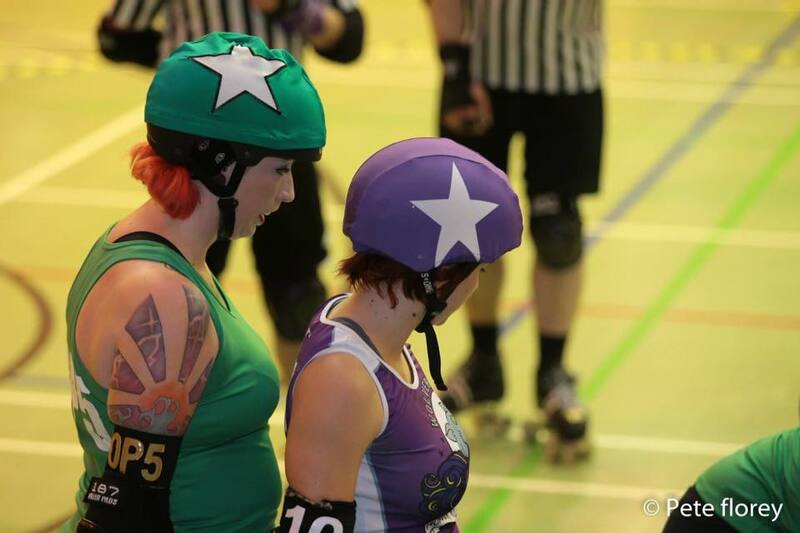 Or you try to be intimidating but come off creepy. Sometimes you might forget the camera’s there at all. 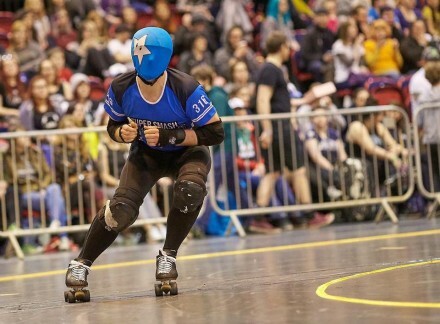 And not show off you’re super, awesome face. 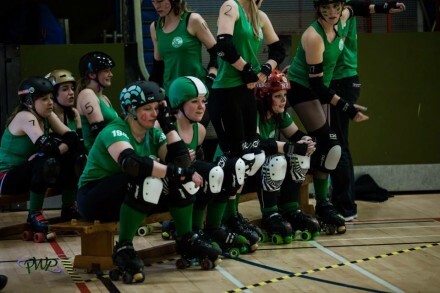 Or forget that you could appear in the background. Or take a nap during line up. 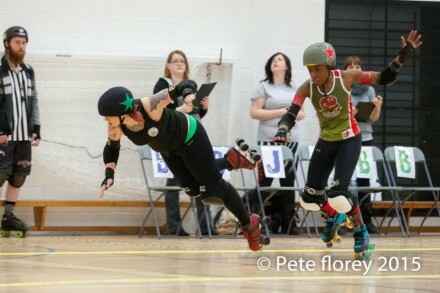 And then there are those super, amazing times when you just take air. 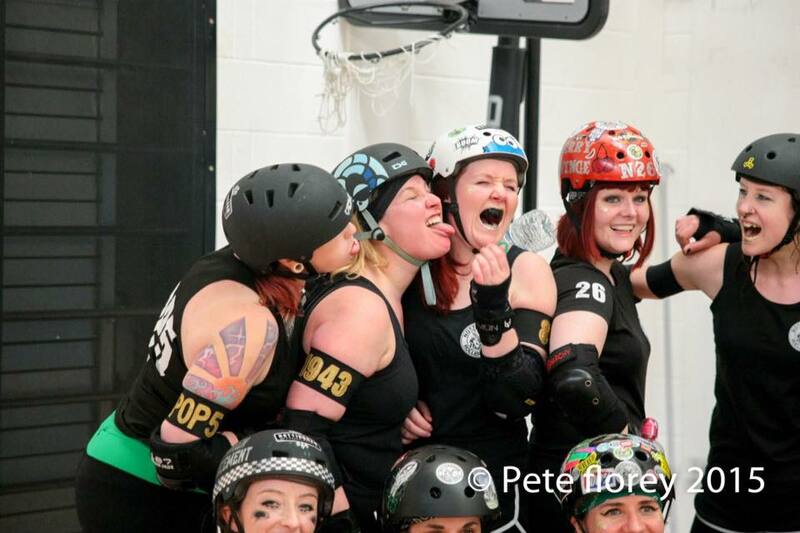 And then there’s the times when you’re just being a little bit weird. Sometimes you just take your job seriously … Nothing to see here. 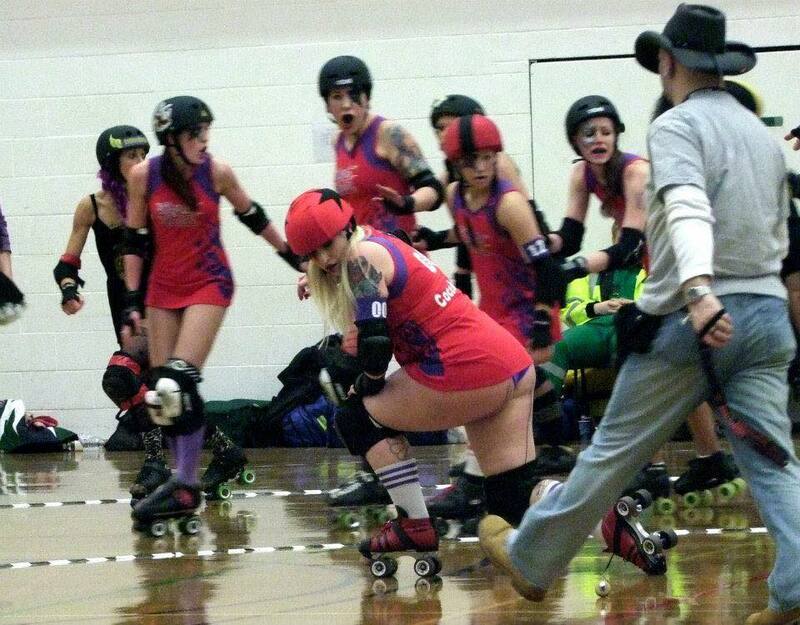 And let’s not forget the crotch block. 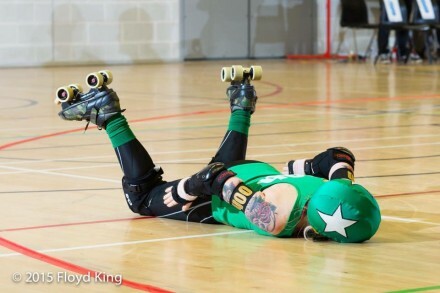 And finally when jamming is just too exhausting! 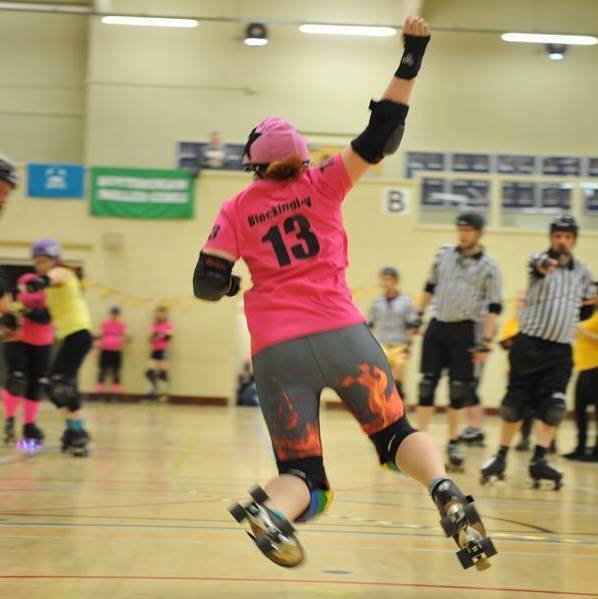 This entry was posted in Experiences by Nikki. Bookmark the permalink.